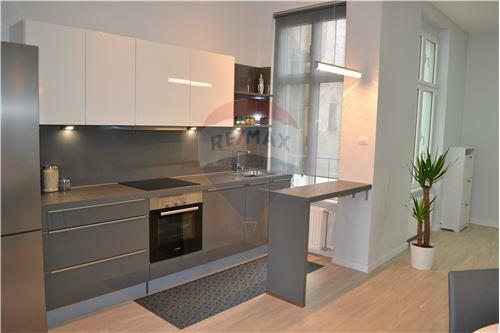 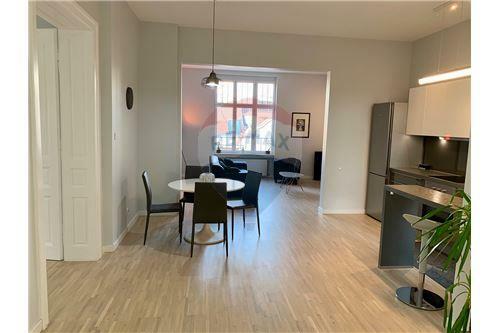 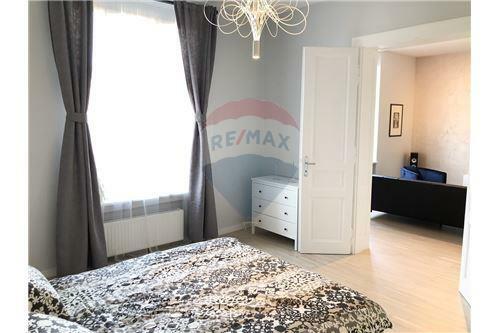 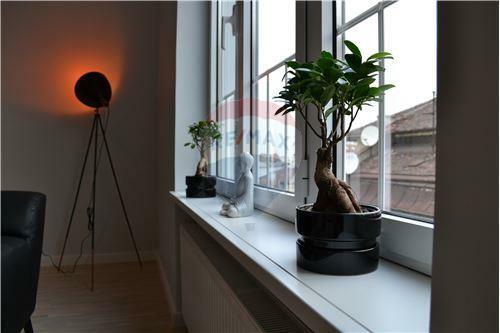 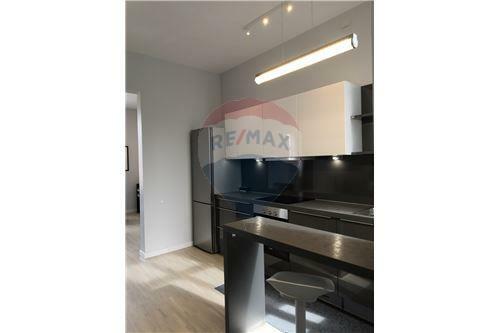 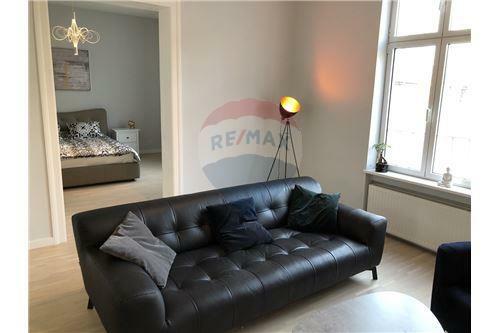 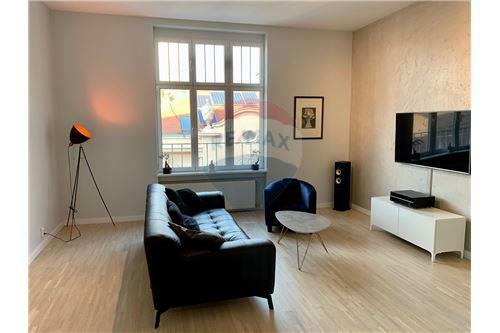 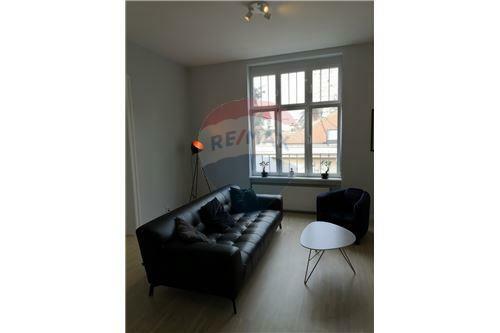 Modern and bright apartment in Vojvode Milenka street (Savski Venac) is located on the second floor and consists of a living room, two bedrooms, a kitchen and a dining room. 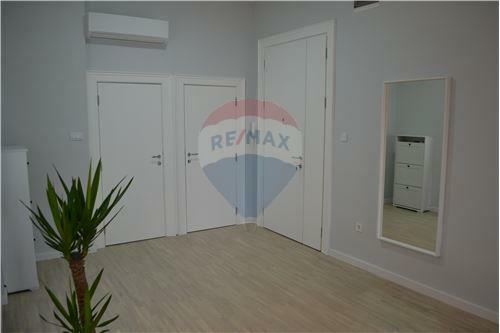 The apartment is completely renovated. 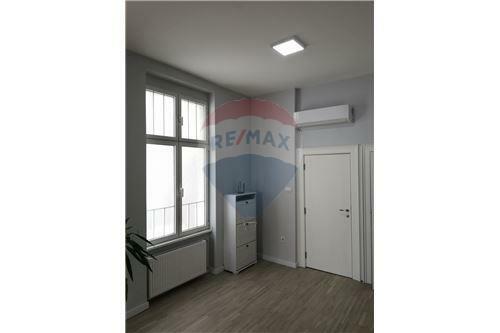 Potential tenant has the possibility of renting a garage place near the building. 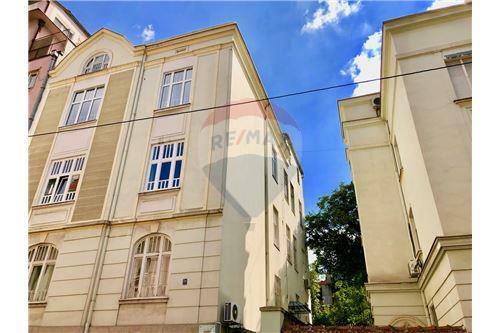 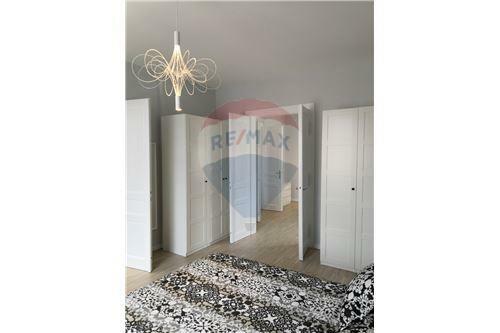 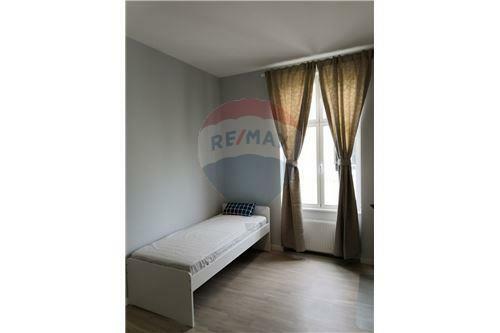 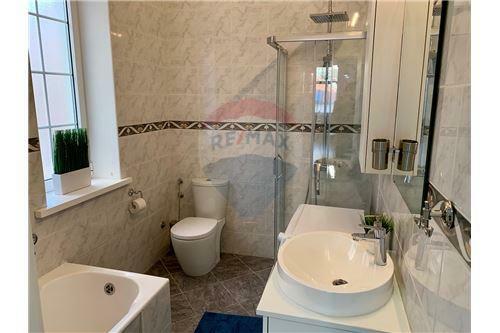 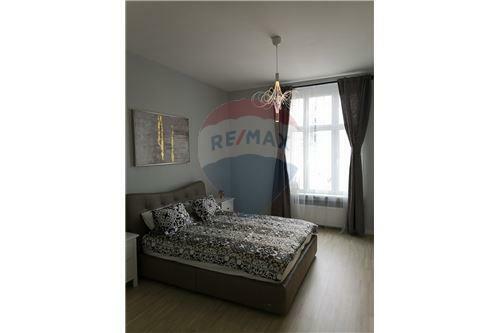 The apartment is located in the municipality of Savski Venac, in a great location that is well connected with the rest of the city.